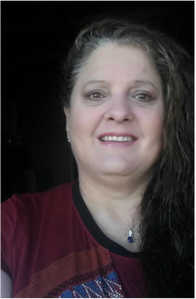 Charmain Coertzen, El Shaddai Ministries’ Founder, knew since the age of 13 she was called to the mission field. Her heart for the needy continued to grow, and in obedience to her calling she began her missionary training at Africa School of Missions at age 28. 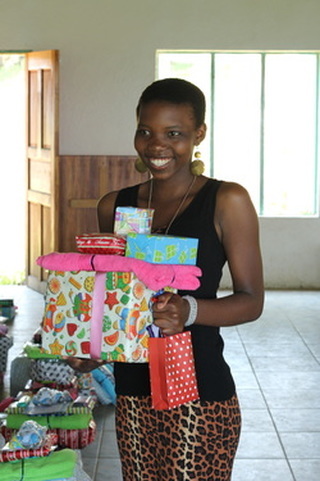 In 1998, God called Charmain’s family from South Africa to Swaziland to begin a children’s home. He promised her family that provision for the ministry would depend solely on Him, not man. He has remained faithful to that promise for the past 17 years. God’s abundant provision for El Shaddai has remained nothing short of miraculous as He continues to bless and build this ministry. Through the generosity of donors and partners, El Shaddai has expanded to include a community church, a no-fee school for local children, a garden, and a farm. Charmain believes El Shaddai Ministries can become self-sustaining with God’s continued provision. El Shaddai Ministries (ESM) is a safe haven for children who have been orphaned, abused, neglected, or abandoned. Providing a loving and Jesus-centered environment for children to live, learn, and grow in, El Shaddai Ministries seeks to raise up leaders who will build a brighter future for the next generations of Swaziland. 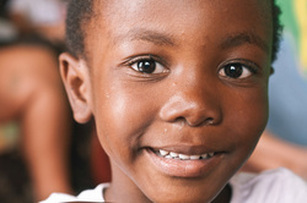 Provide a loving home for children who have been orphaned, abused, neglected, and abandoned. Impact the community surrounding El Shaddai Ministries by offering a free, well-rounded education program for grades 1-12. Raise up young leaders who will bring change and a brighter future for Swaziland. Delivering quality medical attention and clinic services to the community with assistance from local government nurses. Increase AIDS/HIV awareness and bring the healing and love that can only come from Jesus Christ. Support family sustainability by purchasing seed for those in the community who cannot afford to buy their own using funds donated by our financial partners, Compassionate Life Foundation.